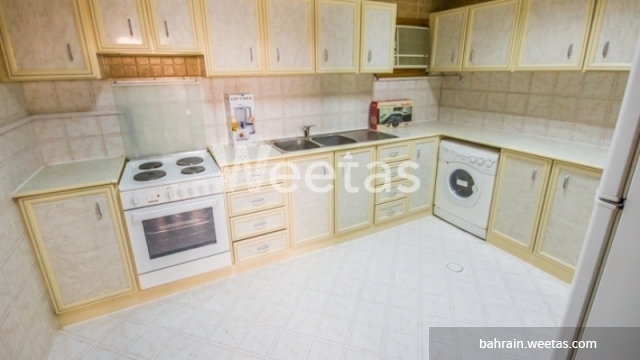 Apartment of large space currently available with Weetas Real Estate. 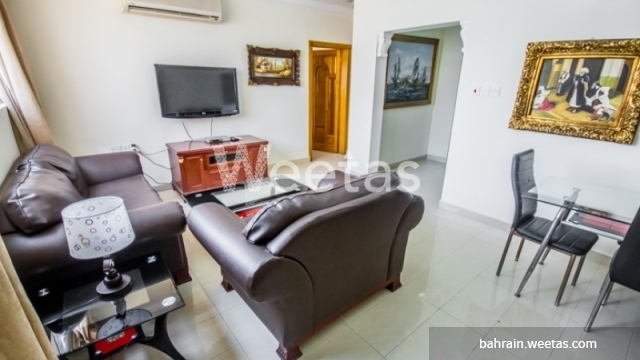 It lies in a vital spot in the proximity of many facilities. 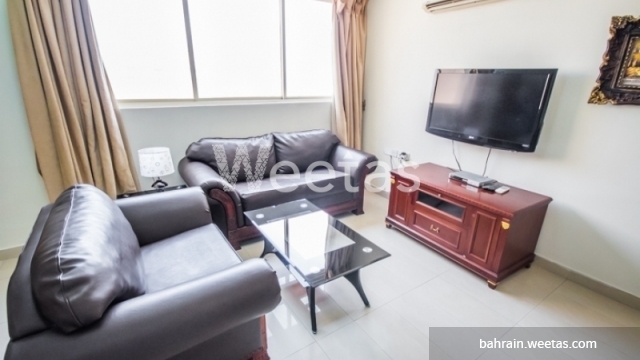 It comprises 2 bedrooms, 2 bathrooms, 1 kitchen, and features a very good price. 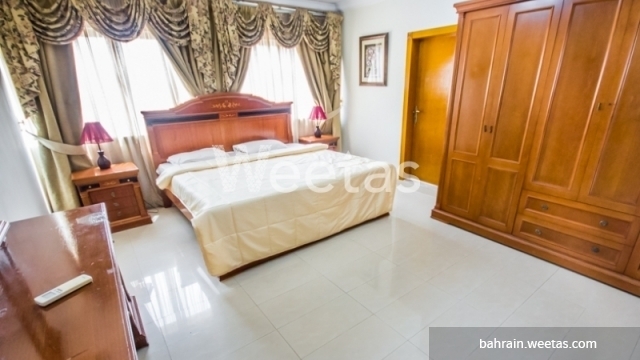 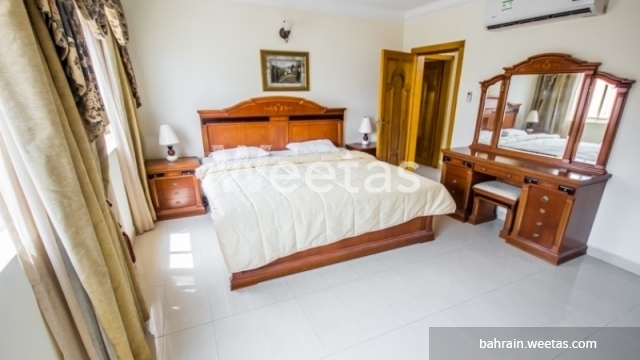 A wide set of amenities are available in this apartment including sauna, steam bath, fitness gym, internet connection, and many other.